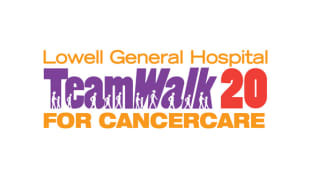 TeamWalk for CancerCare will celebrate its 20th anniversary with a new venue and date, but the mission remains the same – to support local cancer patients in need. 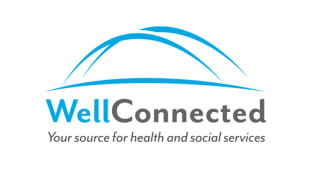 We are excited to announce the launch of WellConnected, a website that makes local health and social service program information more accessible to our community. 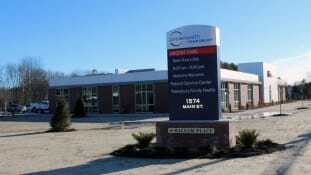 Circle Health Tewksbury is Now Open! The Circle Health family of outpatient centers grew to four with the official opening of Circle Health Tewksbury on Tuesday, February 19. 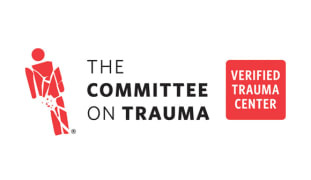 Join us on Saturday, February 16, 2019 from 10am-noon at Circle Health Tewksbury, 1574 Main Street, Tewksbury, MA. There will be raffle prizes from area businesses, family activities, health screenings, building tours and more! 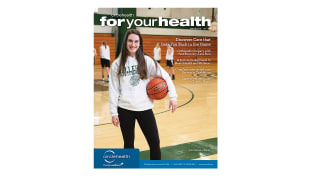 Circle Health’s affiliated physicians are some of the best in New England in their respective fields. 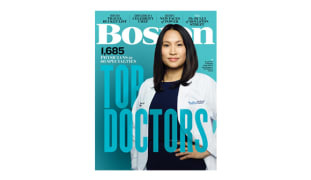 Boston Magazine’s annual Top Docs list agrees: 13 Circle Health physicians were selected as Top Doctors in the January issue. 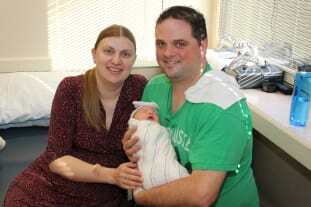 Lowell General Hospital didn’t have to wait long for the hospital’s first baby of the year. Sara Marielle Lyons was born at 12:04 a.m. to parents Scott and Mara Lyons of Lowell. 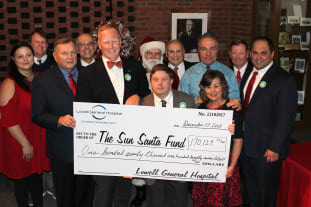 Our 2018 Gift Basket Raffle raised more than $170,000 for Sun Santa Charities this year. 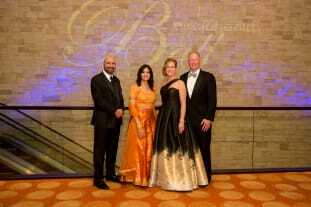 The event, which has been held since 2004, has now raised more than $1 million for families in need across Greater Lowell.